Posted on Tuesday, February 24th, 2015 at 10:09 am. 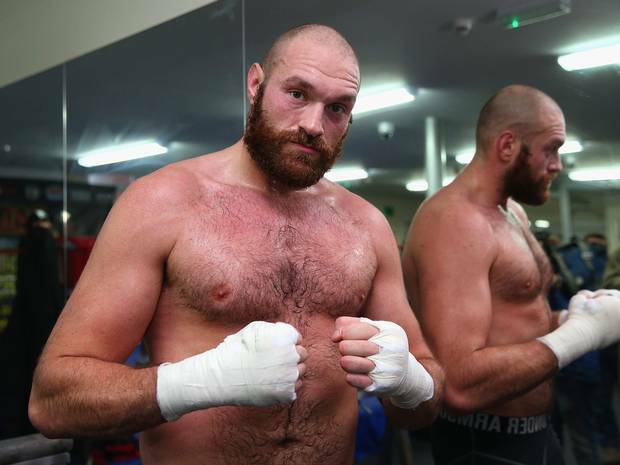 WBO #1 Ranked Heavyweight Tyson Fury (23-0, 17KOs) makes a quick return to the ring this Saturday when he faces WBO #3 rated Christian Hammer (17-3, 10KOs) of Germany. Not to say he will need it but the local Fury will have the home advantage. The O2 Arena (Millennium Dome), Greenwich, London, United Kingdom will play host to the event. Fury last fought just a few months back on November 29th where he impressively defeated fellow UK rival Dereck Chisora. The 6ft9 Fury has shown major strides in improvement in both his offense and defense. 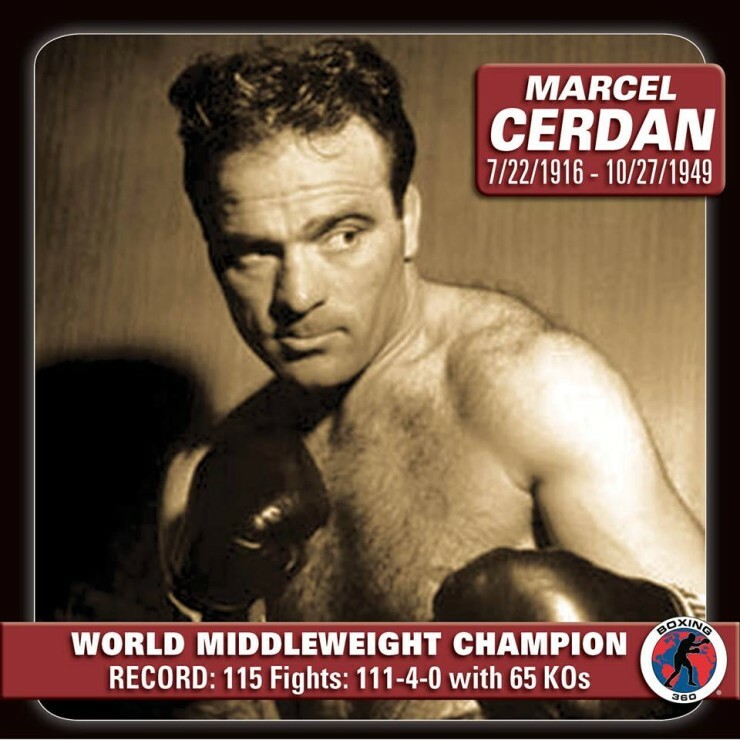 He was heavily criticized for being dropped by former cruiserweight world champion Steve Cunningham in their 2013 bout. Fury would get up and later stop Cunningham but the damage had already been done. The critics held that knockdown over him for a good year or so. He was set to fight David Haye but Haye suffered an injury so the fight never took place. The Haye fight would have been huge for Fury had it happened and had he won of course. A victory over Haye would have been the most credible name he has beaten to date. Instead he would go on to rematch Chisora. In their first encounter 3 years earlier Fury won a competitive unanimous decision. This time around Fury dominated. He used his massive height and reach advantage as someone his size should. Fury was not looking to just win by decision this time around. He was steadily breaking Chisora down and punishing him as the fight wore on. Chisora’s corner at seen enough and stopped the fight after round 10. The Chisora victory earned Fury his current top spot ranking with a possible fight looming against unified world champion Wladimir Klitschko. Until that time comes Fury has decided to return to the ring rather quickly following his last bout. Fury only fought twice in 2014 so he is off to a good start fighting so early in 2015. The odds have Fury heavily favored at -1450 to Hammer at +950 which seems very accurate. Hammer is ranked #3 in the world by the WBO but really hasn’t beaten anyone of note. In fact his biggest win to date was a unanimous decision over former world title challenger Kevin Johnson. Fury easily decisioned Johnson just about a year before Hammer did. The win by Hammer may have meant something had he stopped Johnson as no one has been able to stop him inside the distance to date. Johnson has been losing more than winning these days and closing in on journeyman status. The odds are favoring that the fight won’t go the distance which should be accurate if Fury fights aggressively. Fury has major height and reach advantages over the 6ft2 Hammer but given the level of opposition in front of him logic would think Fury isn’t coming to put on a boxing clinic for this one.